Rooted in the reggae one-drop sound of Jamaica, Groundation seamlessly incorporates the harmonic, polyrhythmic, and improvisational elements of jazz, breathing new life into both genres. As one critic described it, Groundation begins at the crossroads where Burning Spear meets John Coltrane. 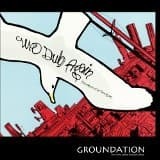 Groundations unique reggae fusion can be heard from villages in Thailand, to the favelas of Brazil, from the mountains of New Zealand, to Moroccan cafes and college dorm rooms in the United States. Since 1998 theyve performed in more than thirty countries on six continents, sharing the stage with such diverse artists as Jimmy Cliff, Sly and the Family Stone, The Roots, Kanye West, and Sonic Youth. 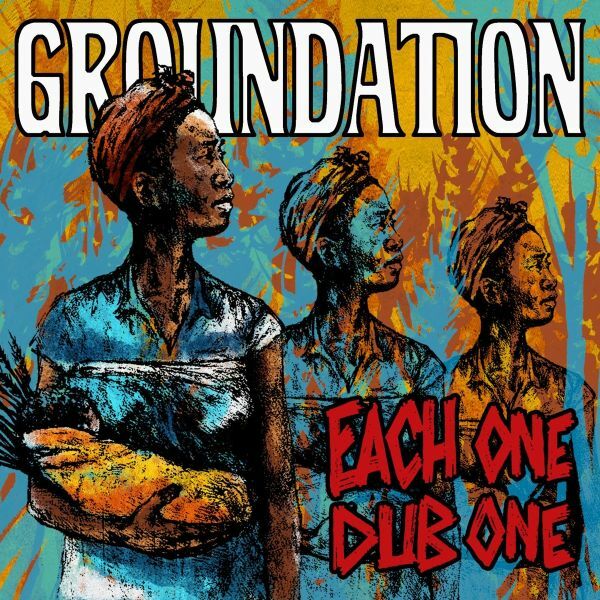 Continuing the bands long history of collaboration with Jamaican roots reggae legends like Don Carlos, IJahman Levi and The Congos, Groundations 8th full-length studio album evokes the lasting and eternal influence of Bob Marley, "A Miracle" will features Marcia Griffiths and Judy Mowatt, founding members of Marleys legendary backing vocal trio the I-Threes. The picture is completed by the pen of Neville Garrick, Marleys art director from the time of the "Rastaman Vibration" album (1976). 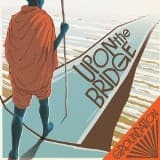 On this album, their seventh, lead singer Harrison Stafford develops his dream and vision to create an ark in order to preserve knowledge and positive consciousness. The band stays true to the essence of their dynamic and melting pot sound. Without guest artists, the group focuses on stretching their incredible virtuosity through 10 songs played in their characteristic "progressive reggae" style, mixing a powerful jazzy-reggae vibe with hypnotic funk-based rhythms. The album goes from earthy percussion based tracks to complex impressionistic dub compositions and this sophisticated music bed provides the basis for some of Harrison Stafford's most fiery militant and conscious lyrics to date. A masterpiece! The albums 9 tracks tell the story of a Dragon War coming upon the nations. The story unfolds in 24 hours with the sun rising in the beginning, setting in the middle, and finally rising again at the end. 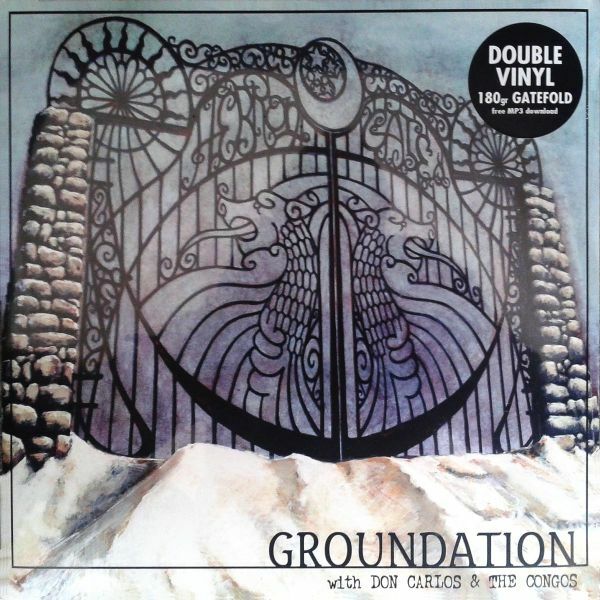 For the final 2 tracks Groundation calls upon their elders and reggae legends Don Carlos and The Congos take up the fight. "Here I Am" is unquestionably one of the Californian groups best album with 12 titles perfectly produced. 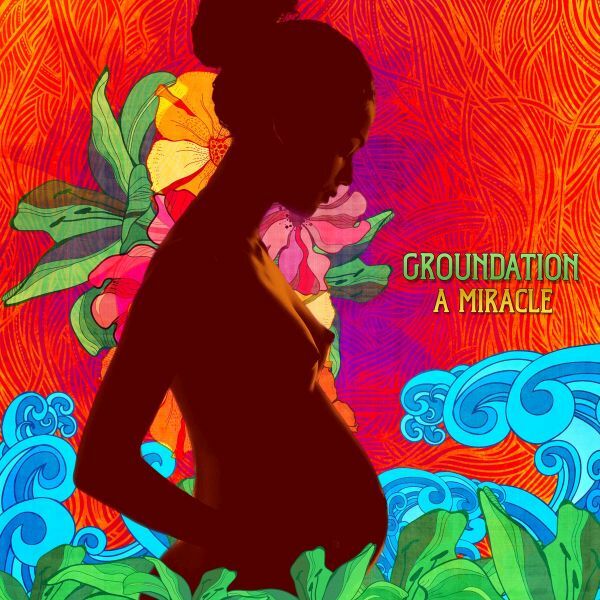 Mixing engaged and intelligent lyrics with roots and jazzy sonorities, Groundation is again delivering an exemplary musical demonstration! 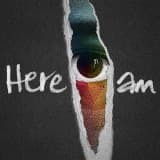 "Here I Am" is marked by long instrumental solos which make us remember Pink Floyd influences. A new album full of charm, an album that you listen again and again tirelessly discovering every time news instrumental subtleties. "Here I Am" is ringing the women voices arrival with Stphanie Wallace and Kim Pommel. 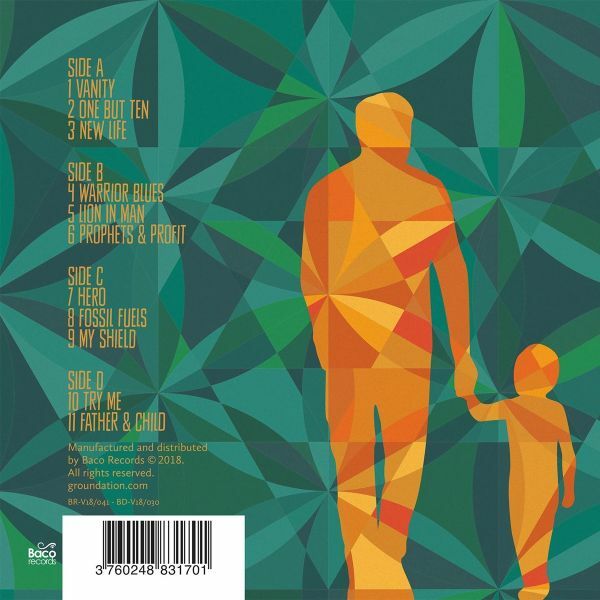 Harrison Stafford chooses new exceptional collaborations with The Congos and Pablo Moses who will bring their special touch to this album which is an essential of the Reggae/Roots spiritual genre. First formed in 1998 GROUNDATION returns in 2018 after a 3 year hiatus; debuting accomplished new members, brand new musicand that true to form improvisational Reggae/Jazz experience. A unique sound fans have enjoyed for two decades on the biggeststages all over the world. Harrison Stafford, founding member, lead singer and guitarist for the group is eager to get back to creating this unique and dynamic sound which allows musical freedom, exploration and creativitiy like no other form. 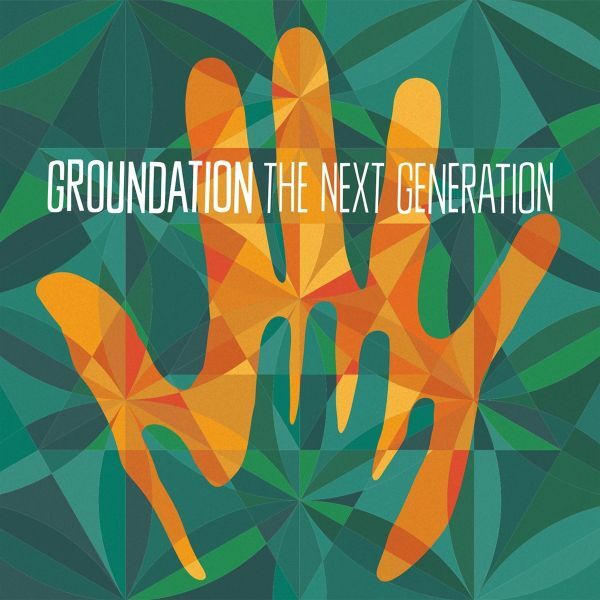 Having embarked on several musical projects over the years Groundation remains his first love.The nine-piece band creates an altogether unique reggae sound, featuring swirling, jazz/funk inspired horns, stout Latin and African based poly-rhythmics, and soulful harmony vocals. Upon The Bridge is considerated as the link between all the Groundations productions. The Californians stays in a curious and new artistic approach, following their "Spiritual Roots Reggae" aesthetic. 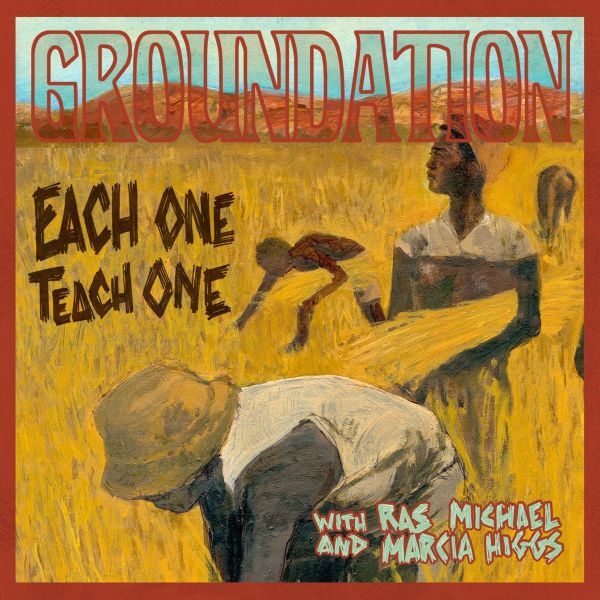 The originality of this concept album comes from the small book including which is telling a fascinating story and which permit us to understand the anthems thats Groundation defends through their lyrics. This fifth opus is everything but innocent. It evokes junction, borders and uncertainly ideas. 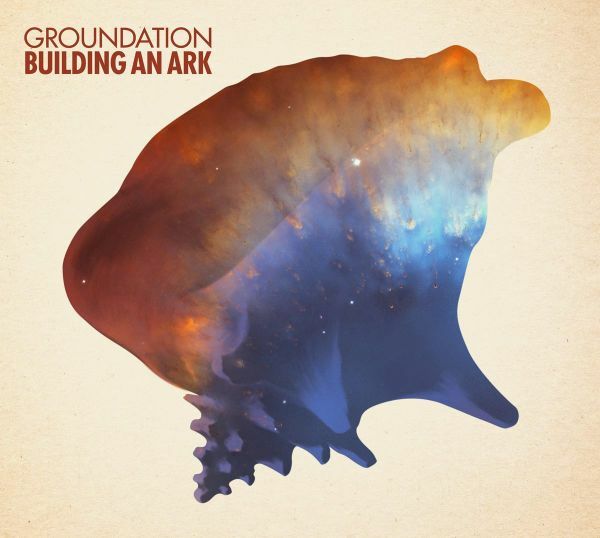 Groundation proves us that besides being good composers and instrumentalists, they are able to export their concept beyond the musical borders, towards the writing of a story. 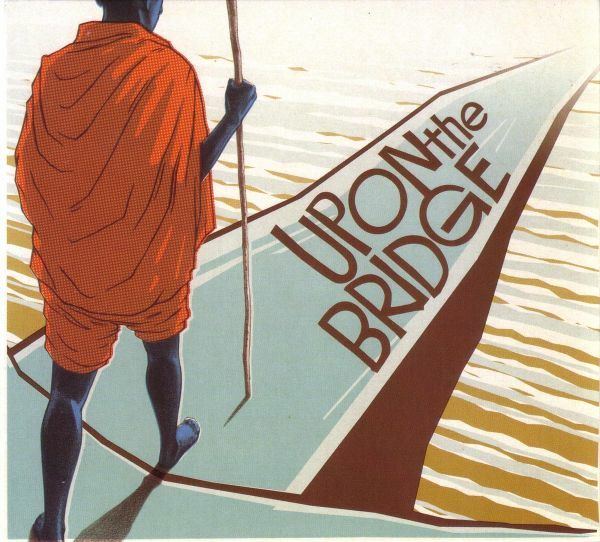 For lots of Groundations fans, Upon The Bridge is the album of consecration. 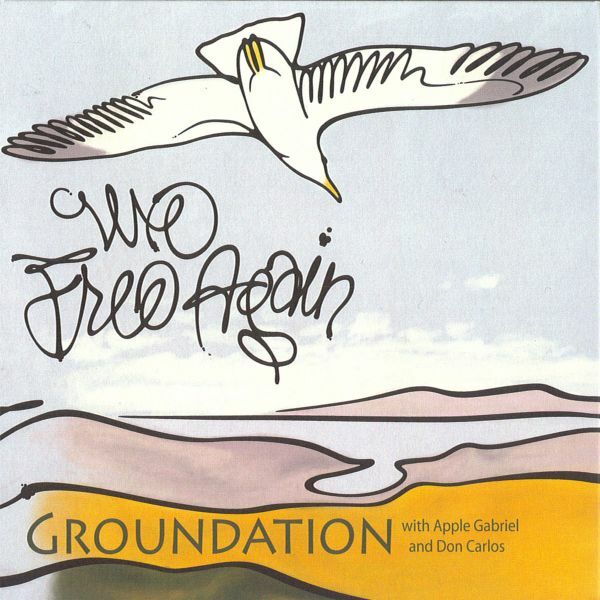 Dub version of the 2004 'We Free Again' album. More info later. 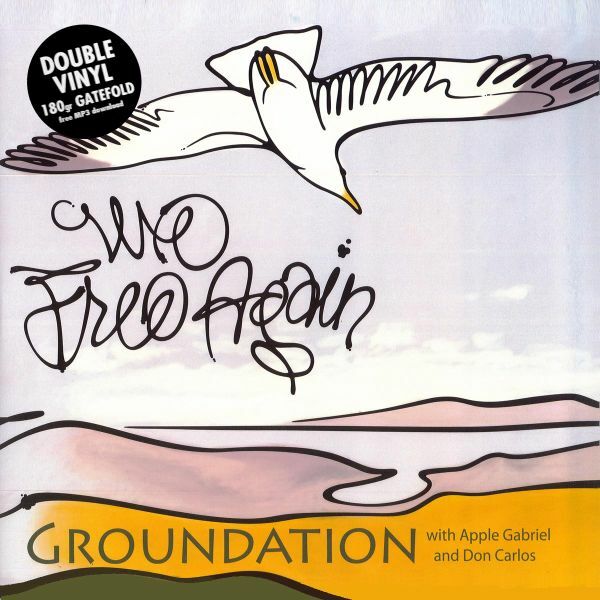 Californias internationally renowned reggae group Groundation emerges from the depths of the studio with their 4th albumentitled We Free Again. The music is fresh and new, proving once again that they are committed to the task of groundbreaking orig Two things will strike you immediately about this album. 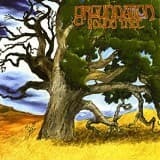 First, Groundation is perhaps the finest roots reggae band in California. Its seven members generate slow, smoky, disciplined grooves that rumble and shudder with the inexorable power of an elephant stampede and manage to sound simultaneously sensual and mystical. The second thing that will strike you, for probably not the first time, is the degree to which Apple Gabriels singing style is an acquired taste. A founding member of Israel Vibration, Gabriel sings as a guest on this album and contributes both lead and background vocals, making this whole album sound like a slightly darker and tighter Israel Vibration project! 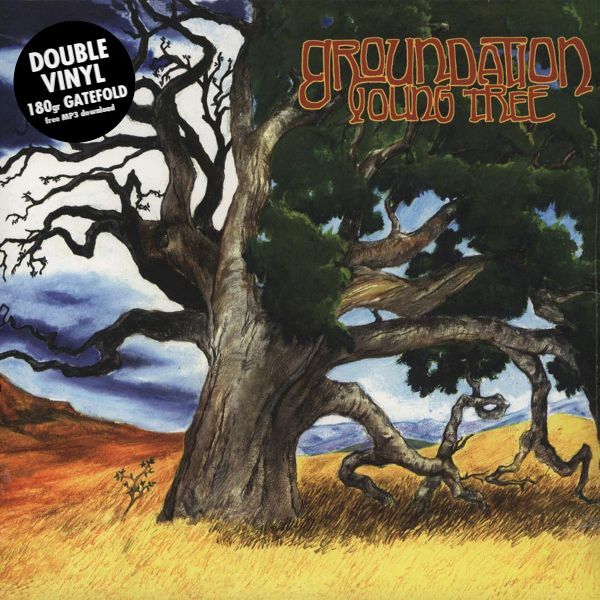 Groundations first all original studio album, and one of Reggae musics only concept albums, Young Tree is remastered and re-released. To give it an enhanced big roots sound, the album has been remastered by Legendary engineer Jim Fox. Young Tree also features a new layout design by original artist Giovanni Maki.